NEW ORLEANS - New Orleans has seen a statistical decrease in many violent crimes in the past year, among these being carjackings. This is in contrast to carjacking being a crime that has seen an increase in occurrence nationally. Carjacking is defined as the theft of an automobile from its driver by force or intimidation. If this act is done with the use of a weapon or implied weapon, then the incident is classified as an armed carjacking. 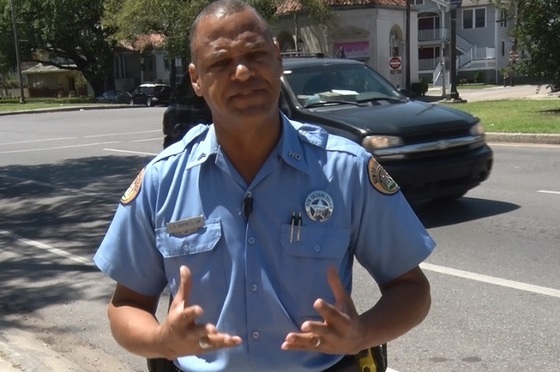 Click here to see NOPD Officer Juan Barnes discuss safety tips to keep in mind not only to protect yourself from becoming the victim of a carjacking, but what to do if you do happen to become a victim of this violent crime.